Get Ready for some Virginia Fun! 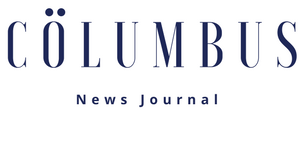 ROANOKE, VA, August 19, 2018 /24-7PressRelease/ — The new “WanderLove”campaign by the Virginia Tourism Corporation highlights the many destinations in Virginia that encourage exploration, discovery and new experiences. 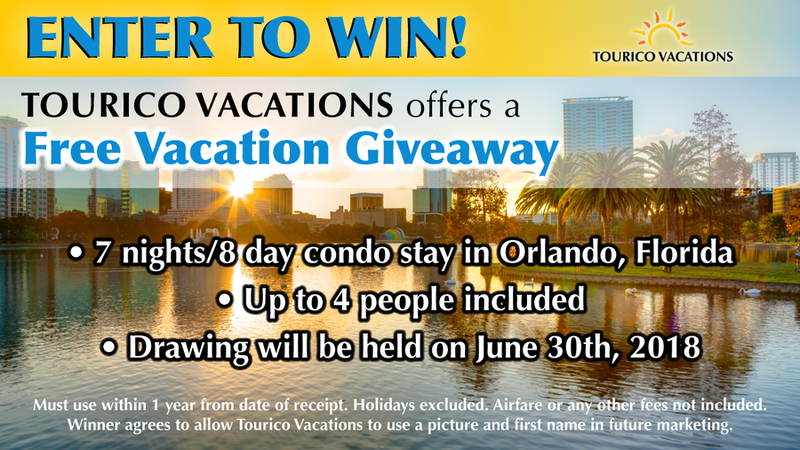 “Virginia Vacation Rentals (www.VAvacationrentals.com) provides so many homes, cabins and cottages in desired destinations to help you enjoy every minute of your free time,” said Bunnie Riedel, President of Virginia Vacation Rentals. Whether travelling as a couple or with a family or planning a friends’ getaway; trip planners can search Virginia Vacation Rentals for homes with a location and suitability for their needs. 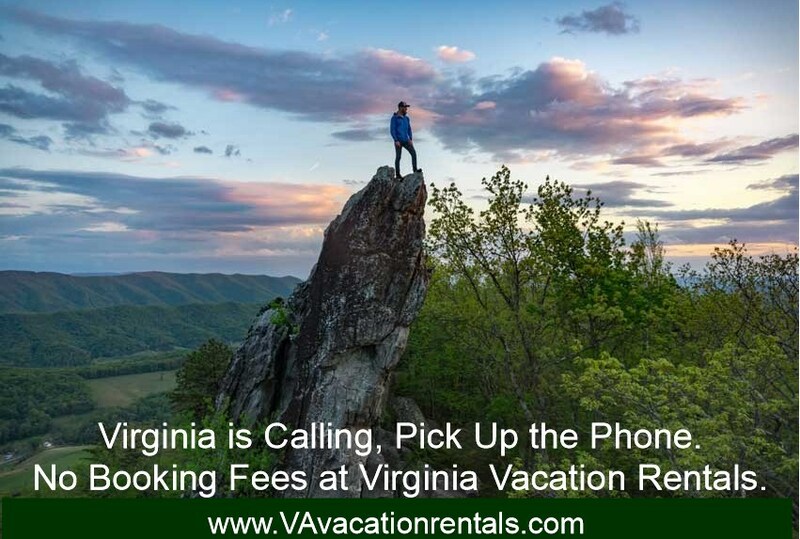 Virginia Vacation Rentals (www.VAvacationrentals.com) makes finding the perfect getaway easy and never charges the renter a booking fee. A New Listing Site, “New York Rental By Owner” Takes Off!